Auditions are by appointment. Fill out the form (below) and the Artistic Director will contact you to schedule a date and time. If you have any questions, contact the Artistic Director at 925-765-4636 or email John Maltester to schedule date and time. Auditioners are available to visit schools to audition multiple students. Please contact your band director or the DWS Artistic Director. Auditions will close when all positions are filled. You will be asked to perform a variety of major/minor scales, a melodic excerpt (usually slower in nature) and a more technical excerpt (usually faster in nature). The excerpts can be from any source (etudes, solos, concert music). Sightreading may be required. 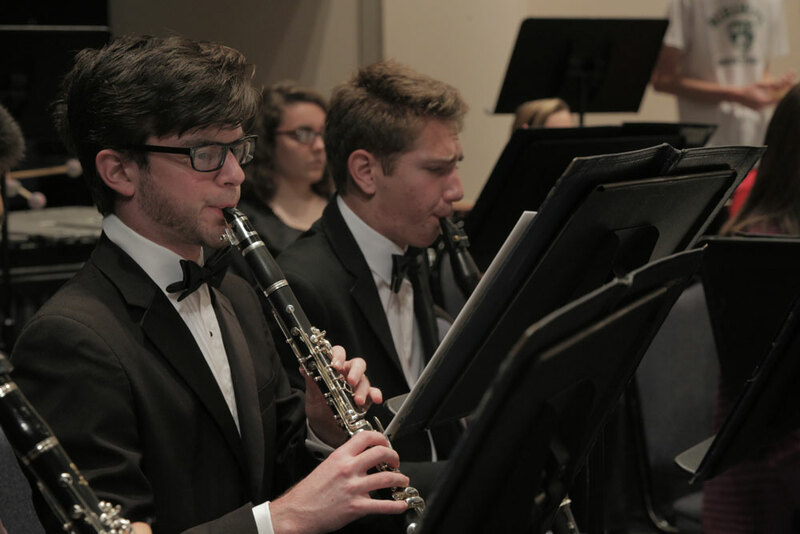 The Diablo Wind Symphony is committed to supporting local music programs. Participation will require permission from the participant’s school band director. Sign in to fill out the audition form.